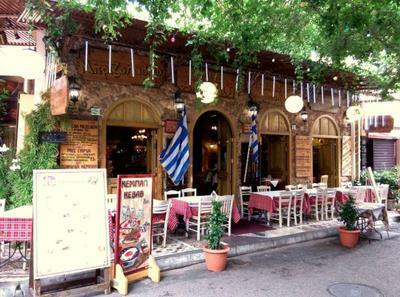 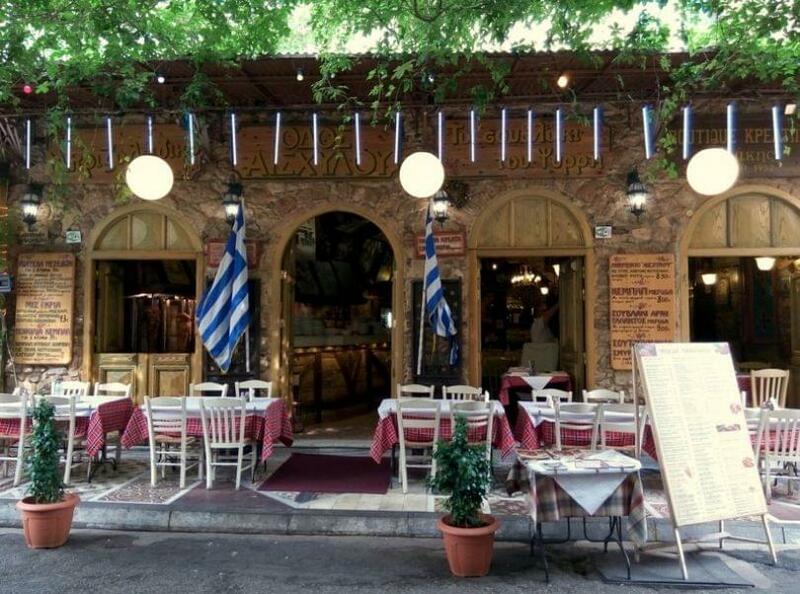 The tavern Odos Aeschylus in Psirri offers Greek cuisine in one of the oldest and most beautiful neoclassical buildings in the area. 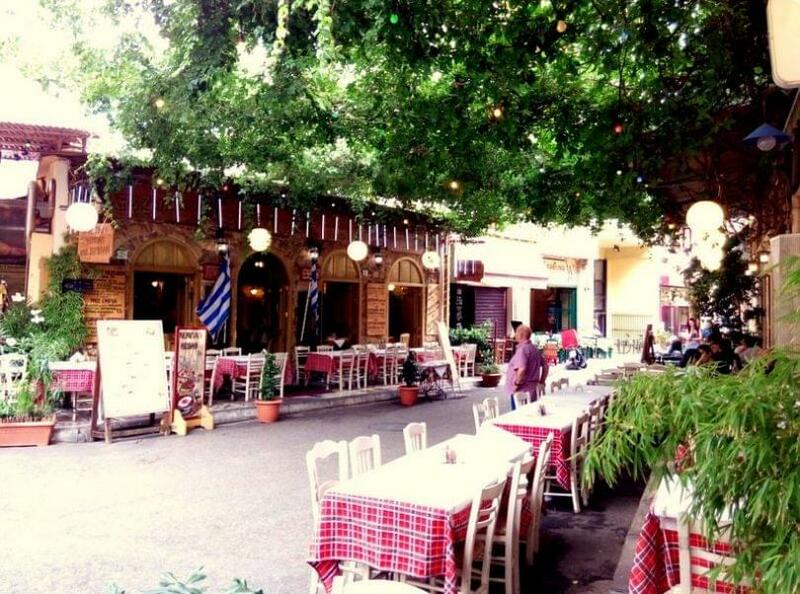 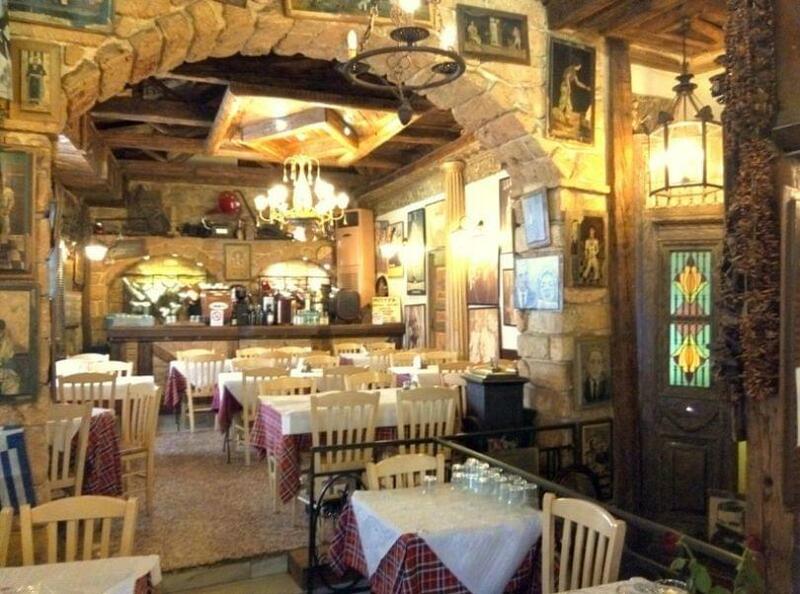 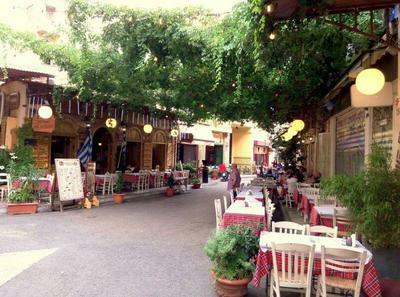 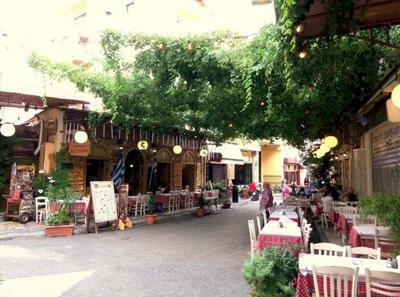 The restaurant in Psirri is housed there since 2004 and has loyal customers who enjoy traditional atmosphere and homemade cuisine. 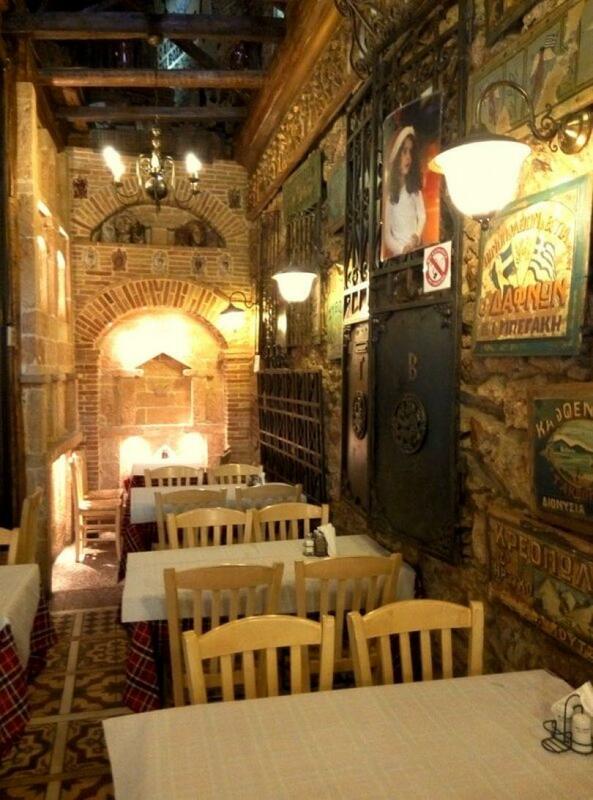 Stone walls, decorative rustic shoes and photos of the good old Greek cinema create a unique atmosphere that travels your mind and your senses to romantic eras. 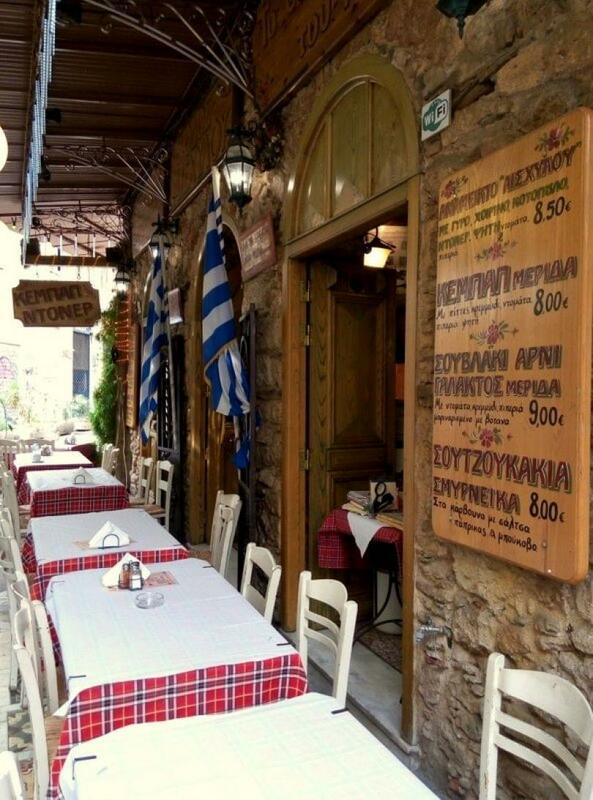 The menu includes a wide variety of fresh meats, such as doner - kebab - chicken - pork - lamb - greek souvlaki and many more tasty delicacies, along with fantastic salads such as tabouleh - fattoush and hummus. Make your reservation via e-table for free.